Dogs love to run and jump. Dogs love to dig. Sometimes they bark and sometimes they don’t come when you call. A BigLeash® can help with that. 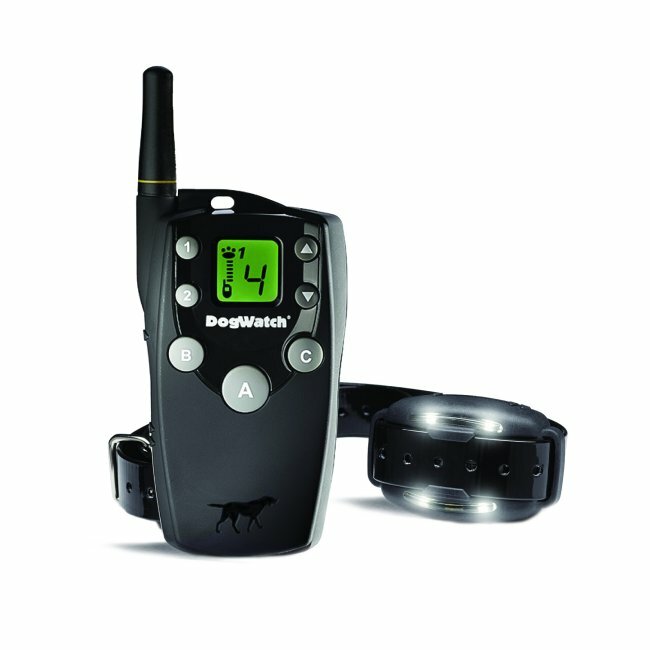 Remote Trainers let you send a signal from a handheld transmitter to a receiver collar worn by your dog. The signal gets your dog’s attention and can be used to teach and reinforce training commands and to change undesirable behaviors. 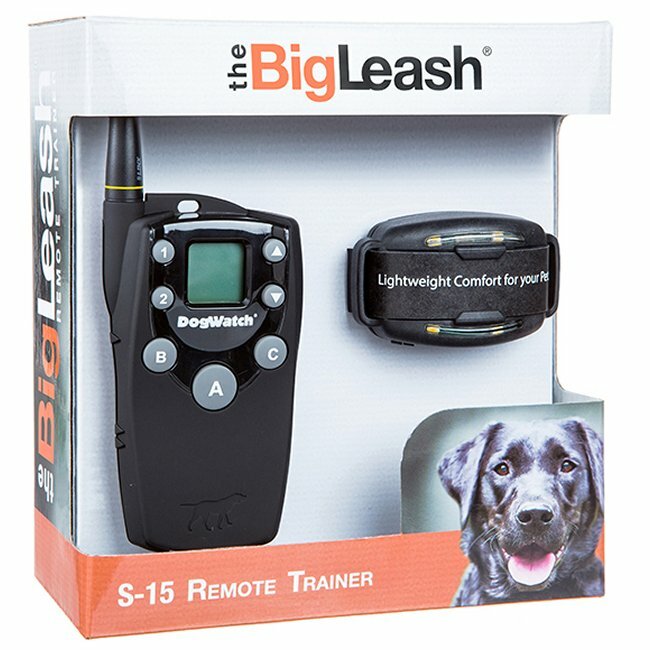 The BigLeash Remote Dog Training Collar is a safe and effective training tool with more user-friendly features than other remote trainers. 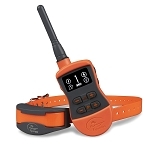 It is the only remote trainer with digital FM technology and exclusive "In-Touch" two-way communication between the hand-held transmitter and your dog’s receiver collar. 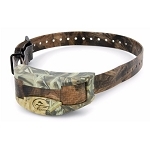 A second dog can easily be added and separate settings can be saved for each dog (Purchase of an additional collar required). 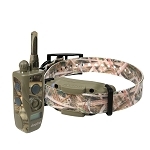 Select the signal you need, when you need it - audible or vibration, brief or continuous. 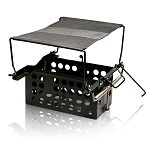 The signal range is up to 1/2 mile – more than enough to give your dog room to roam when you go out for leash-free walks.